Order your Wood Lift & Slide Doors before 31st August 2016 at trade discount prices and get an upgrade to triple glazing FREE of charge. Home » News » Order your Wood Lift & Slide Doors before 31st August 2016 to benefit from trade prices and free upgrade to triple glazing. Order your Wood Lift & Slide Doors before 31st August 2016 to benefit from trade prices and free upgrade to triple glazing. 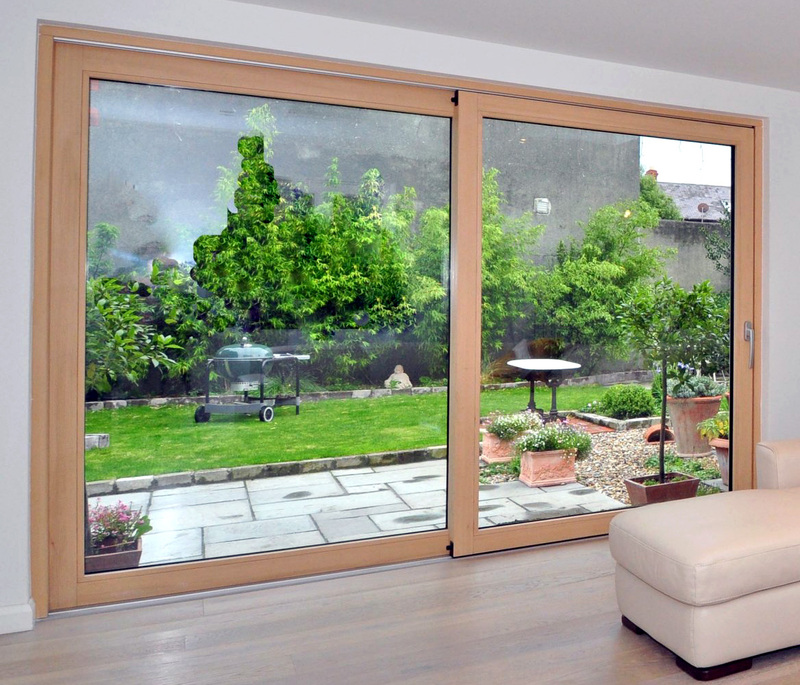 The Signature window and door company offers the biggest Lift & Slide door available in Ireland with a size of up to 2.9 metres high and 6 metres wide. It glides smoothly and effortlessly along its German engineered tracking system. You can enjoy the beauty of finely crafted wood on the interior and exterior which comes in any colour you choose. With its keyed or thumb latched 3 point locking system it is designed for ease of use and burglar proof against break-in. 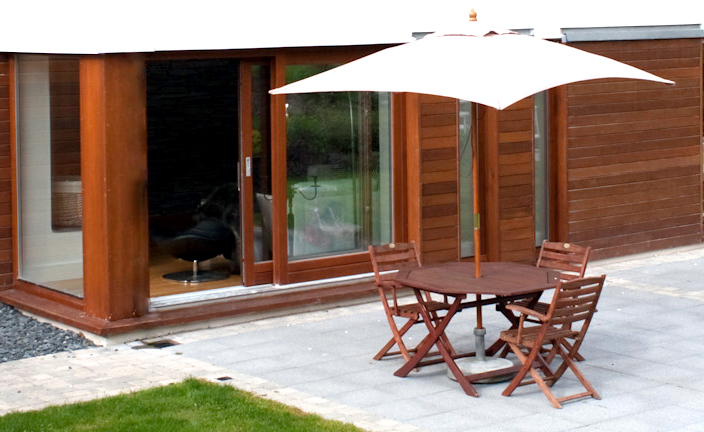 Learn more about why you should choose a Lift & Slide door for your patio. German engineered track and 3 point locking system. *Order by 31st August for Free triple glazing. Terms and Conditions apply. Contact us now to avail of this offer!